Napalm Death have been annihilated audience ever since the release of their debut album Scum in 1987. The pioneers of grindcore have pushed forward the possibilities of death metal to consistently stay at the forefront of hard rock. Their latest record is entitled Apex Predator - Easy Meat and was released in 2015. “Only one [band] could still sound this savage 15 albums in.” - Kerrang! The band has undergone huge changes in the line-up with none of the founding members remaining. 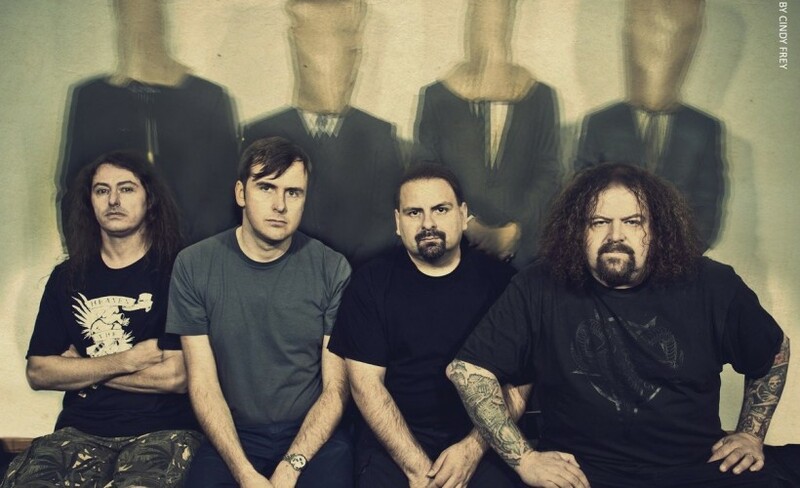 Napalm Death currently include drummer Danny Herrera, guitarist Mitch Harris, Mark ‘Barney’ Greenway providing vocals and with Shane Embury on bass. They have just announced an exciting upcoming live date for the new year, taking place at O2 Institute Birmingham on Tuesday 9th of May, 2017. Napalm Death tickets will soon become available but expected to sell fast. Set a personal reminder with Gigantic to alert you to their release at 10:00 on Wednesday 18th of January. The band has released fifteen studio albums including Utilitarian, Inside The Torn Apart, Diatribes, Harmony Corruption and Utopia Banished. They tap into socio-political topics in their lyrics and are known for the uncompromising sound. With only limited stocks of Napalm Death concert tickets available, we really urge you to book yours before they are all gone. Gigantic offers a vast array of essential gig tickets, so stick with us to enjoy an unforgettable experience.